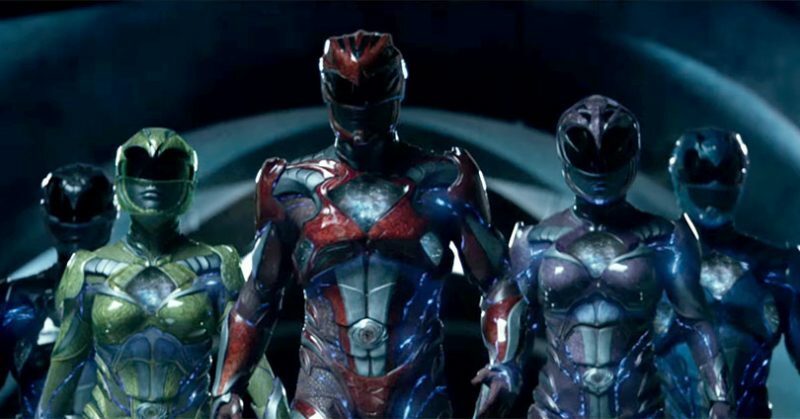 Looks like Saban’s Power Rangers movie will actually have cameos! Originally it was stated by Walter Jones, the original Black Ranger, that there wouldn’t be any cameos at all in the new movie remake. Apparently, that’s not the case at all. Production notes that were released by Lionsgate Studios show two familiar names appearing in cameo roles: Jason David Frank and Amy Jo Johnson. If you already didn’t know, they were the original Green Ranger and Pink Ranger. This looks to be interesting news now which might help boost more interest since they both are part of the movie. I wonder what roles both Frank and Johnson will be playing in the movie? Since they’re cameo roles, does it look like they’ll be the Stan Lee of this Power Rangers movie? There could be a possibility that they’re playing pivotal cameo roles, like the mother and father of one of the teens. Whatever happens, if you’re a fan of JDF and Johnson, then you shouldn’t miss this movie!